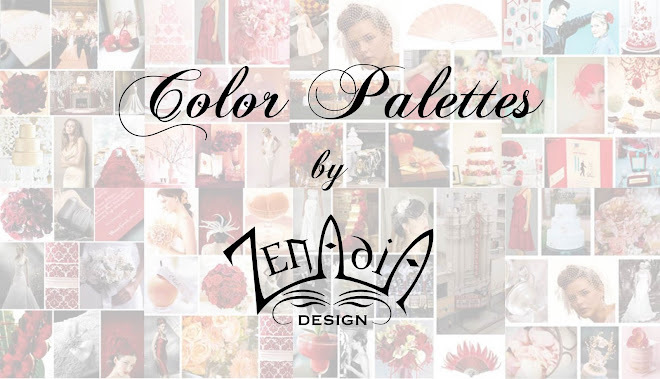 Hello and welcome to our newest blog, Color Palettes by Zenadia Design. 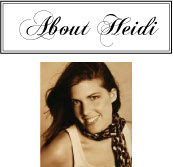 This blog is currently under construction, however please feel free to look around. For a complete list of our color palettes, please visit our other blog, Zenadia Design.